Only 100 yards to the ocean! This 4 bedroom, 4 bathroom South Beach home is the optimal beach getaway. 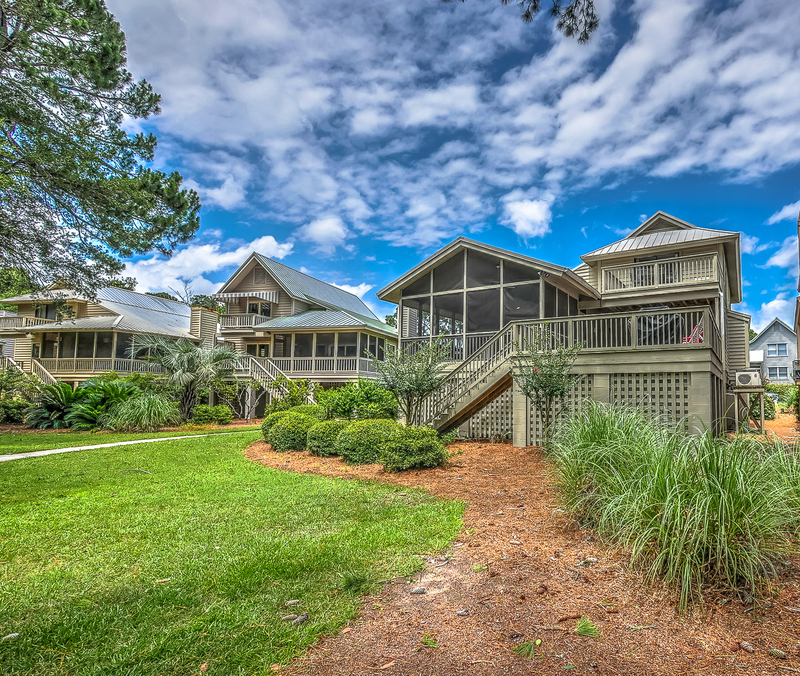 Recent updates include an additional glassed in Carolina room just off the living room, new paint throughout, smooth ceilings, brand new coastal themed furnishings in the living room in lively colors which will brighten every day of your stay at 5 Beachside. 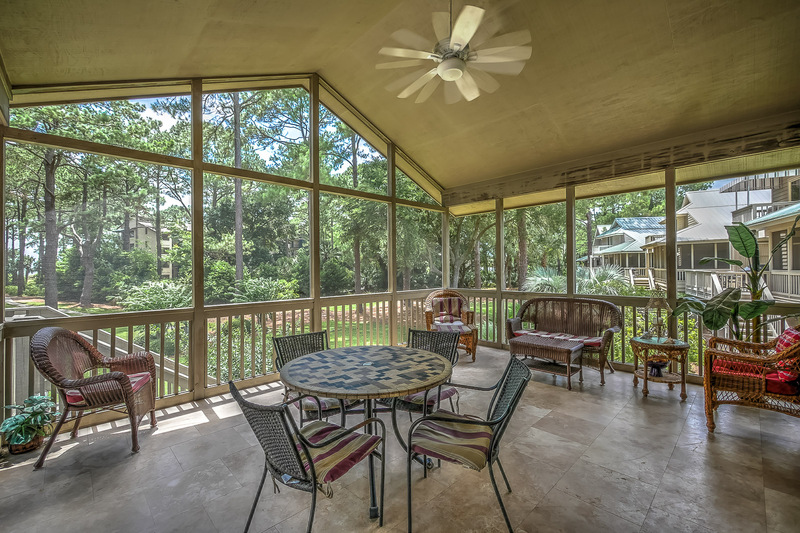 The remodeled screen porch is twice its original size and a perfect place to gather for breakfast and dinner. 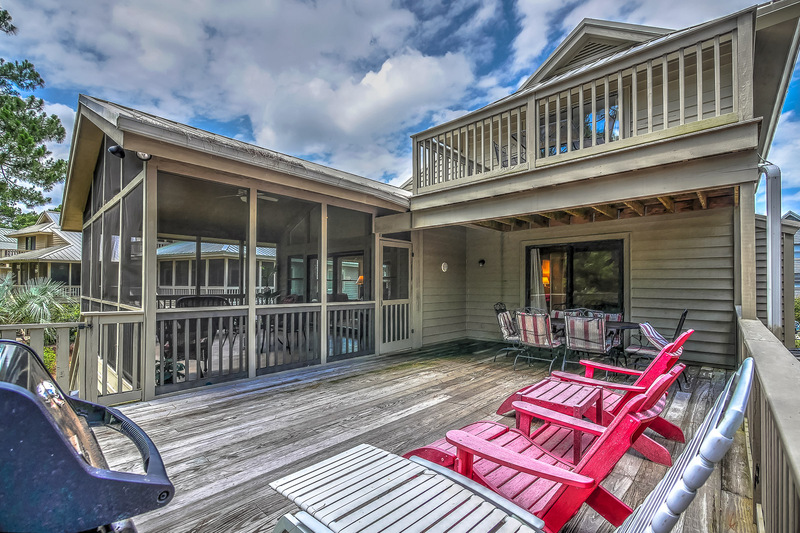 There is also a sun deck with gas grill that has seating for 6 and chaise lounges for sunbathing. 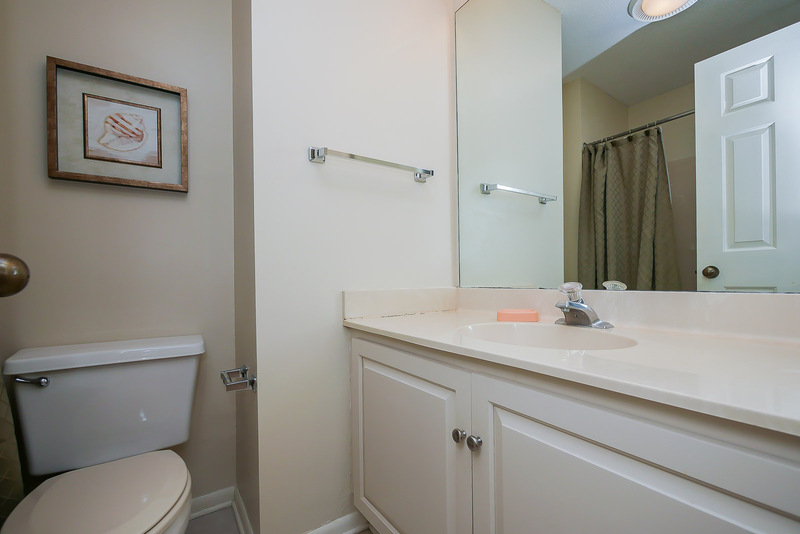 There is a king suite and a guest bedroom with 2 twins on the main living level. Upstairs, the master bedroom also has an expanded porch with table and chairs, if you just want to get away from it all. The 2nd bedroom on this floor has 2 twin beds and a private bath. 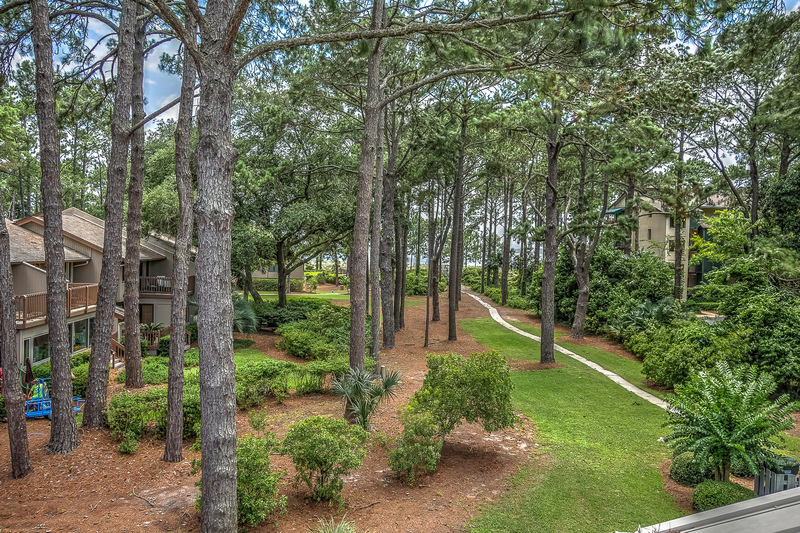 A short walk to the ocean, South Beach Marina Village, outside seasonal live entertainment, tennis, swimming, playground, and endless miles of paved bike trails throughout Sea Pines. 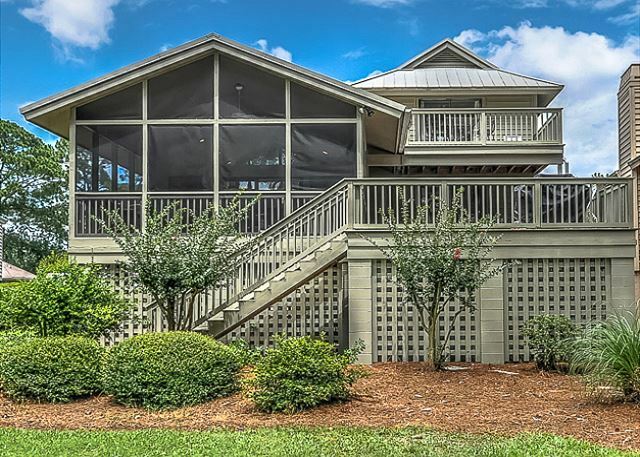 No matter how you want to spend your vacation, this Beachside home has is all!